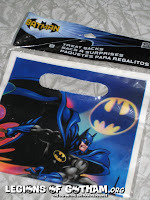 Home » » How To Plan A Batman Birthday Party! 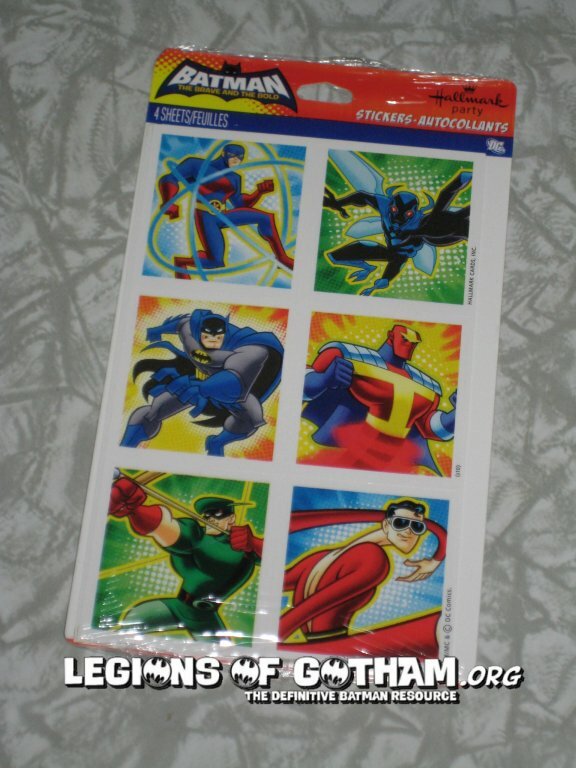 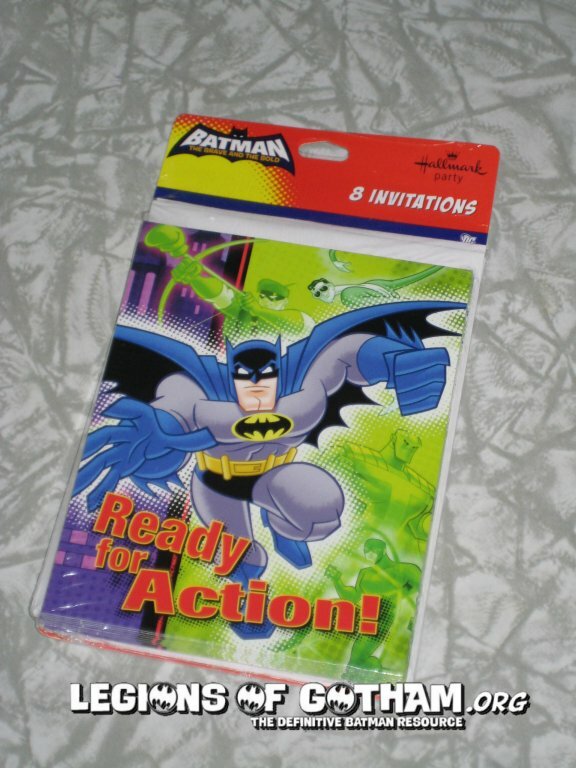 We get a lot of emails here at the Legion and one of the top ones is where do I get good Batman party supplies for my kids' party?! 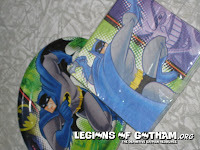 Other than retail, a great place is KidsPartyWorld.com! 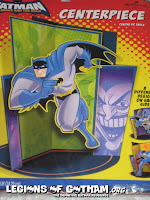 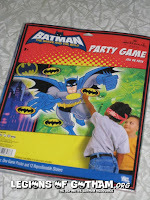 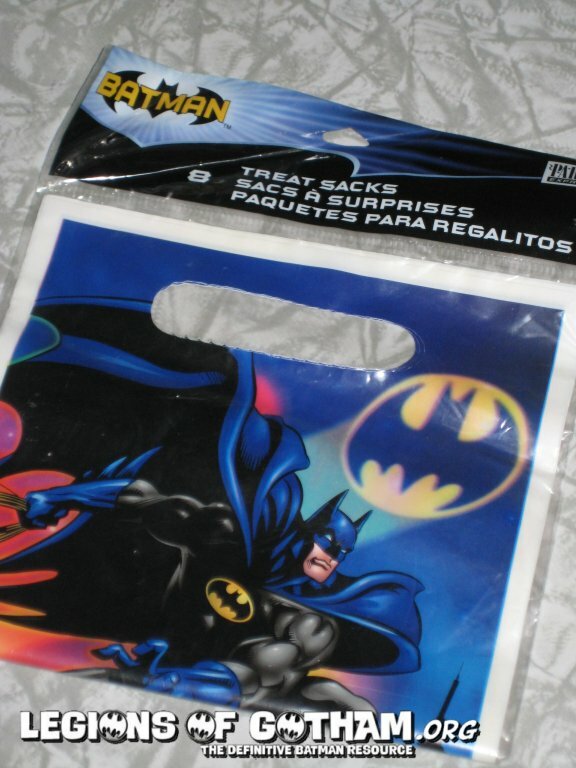 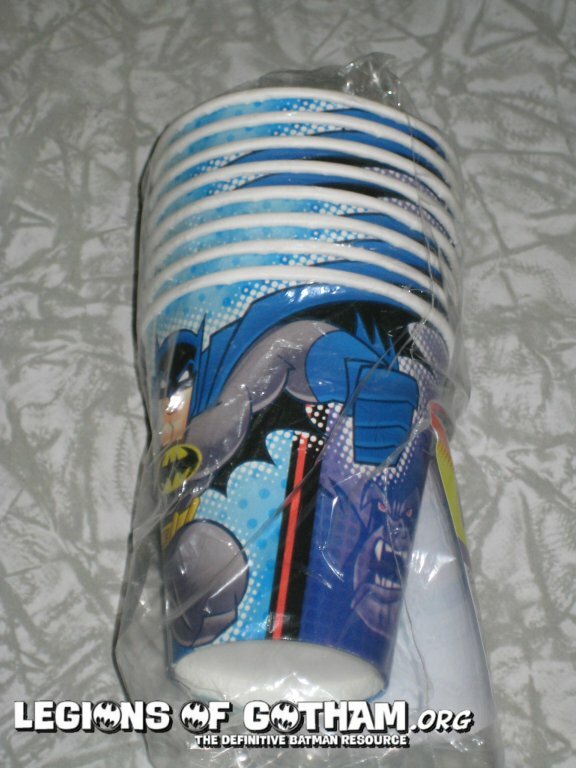 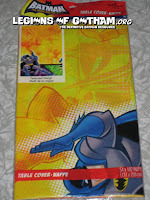 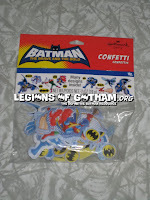 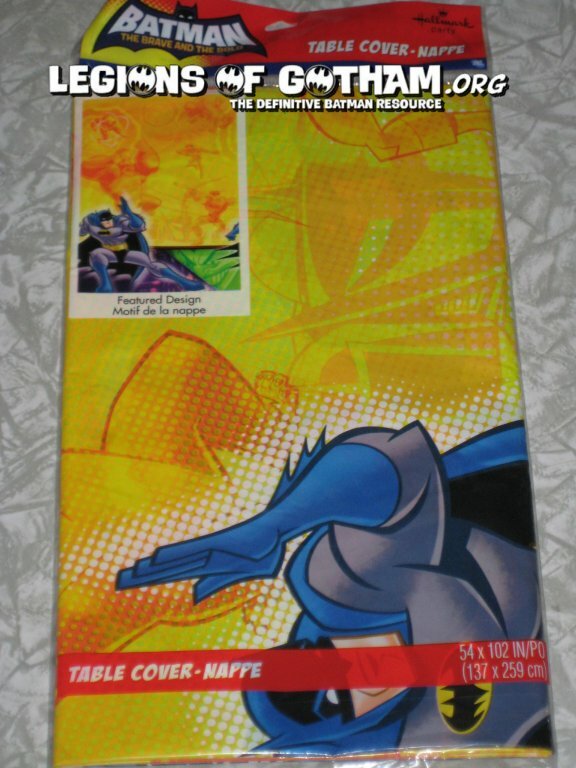 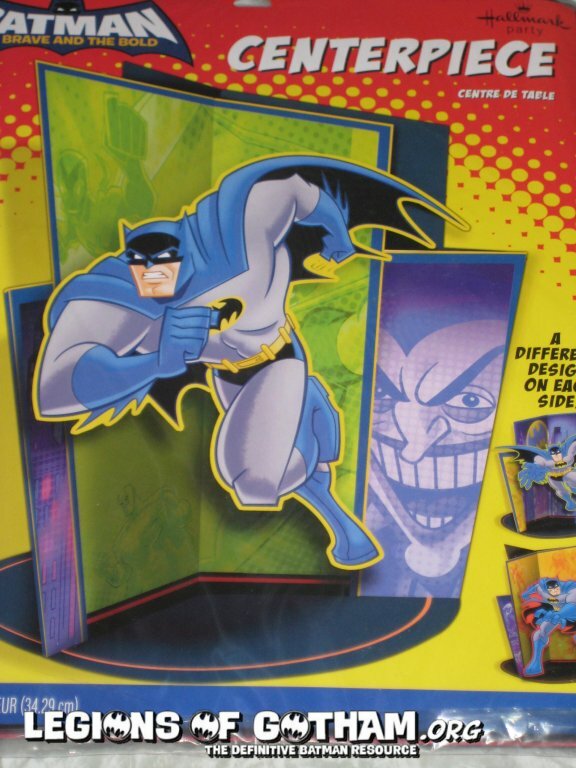 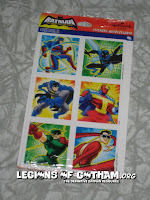 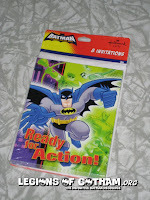 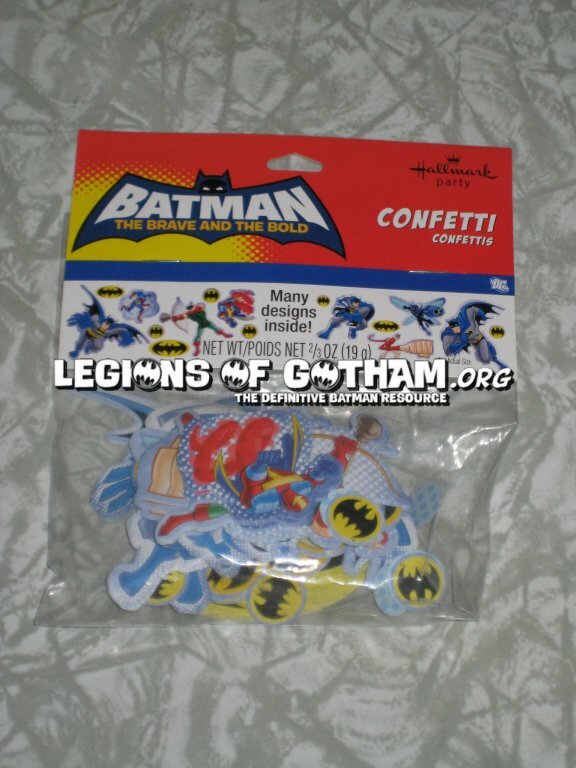 We've partnered with KidsPartyWorld.com to feature a few of their great Batman party supply items for you here. 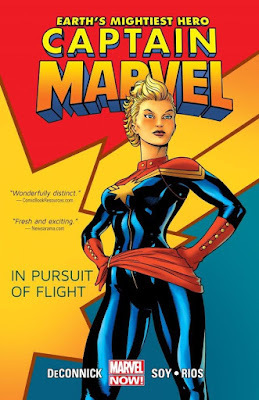 The branding currently is still mainly set in the Brave and the Bold, but they do have a few comic book style items available, as well! Here are a few items that we think might serve you well and stood out to us...you can get them all at the KidsPartyWorld.com website! 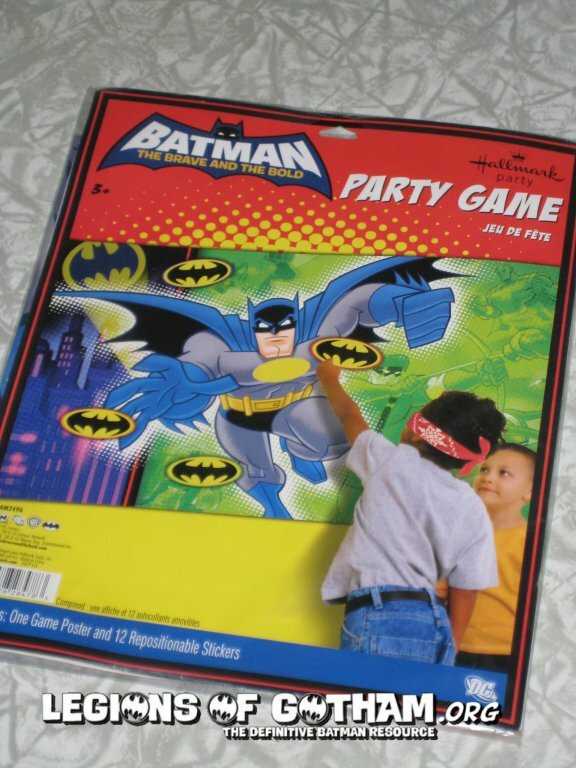 KidsPartyWorld.com....From 1st to a 100, everyone is a kid! 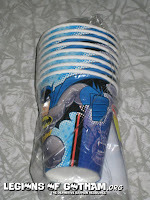 Party supplies for every occasion and birthday party supplies for every age.